Today we are going to a History Museum to get more information on fossils. 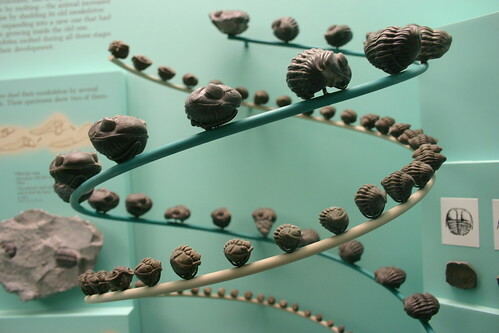 Fossils tells about earth's history. 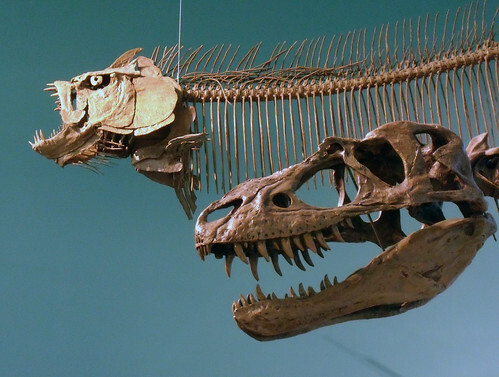 The fossils can be decades old and some can be ages old. There we saw a a fossil of a frog. Frogs can be both found in water or on land. 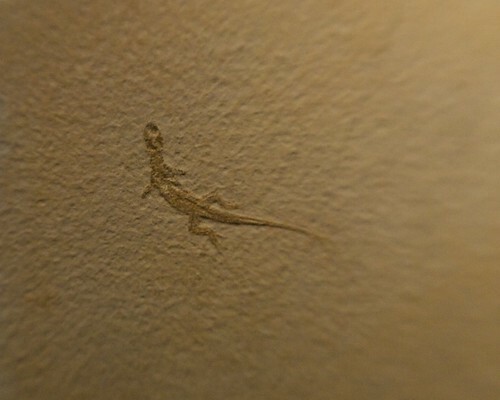 Then we saw that was may be a lizard fossil. This was maybe a fossil of lizard's bones because we can see the bones of hands and legs. 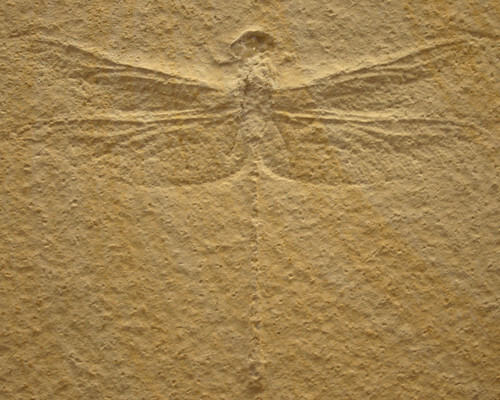 Then we saw a fossil of a dragonfly. We can see that it would be really old because some lines are fading. Then we saw this fossil. 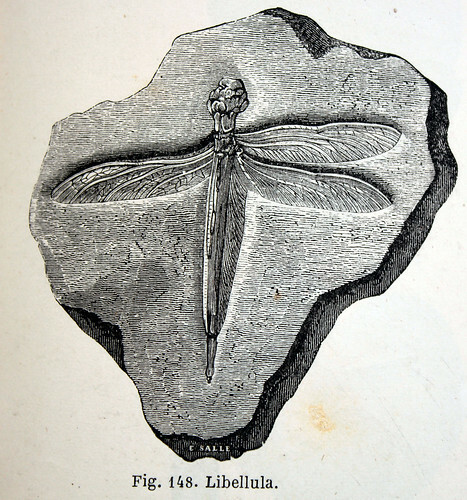 We think its from underwater because we can also some little fish fossils next to the dragonfly's fossil. There were lot of little fishes of different types. Then we saw what looked like a earthworm fossil. It neccesarily doesn't have to be earthworm because earthworms are not these big. Then we saw a what looked like a turtle fossil. 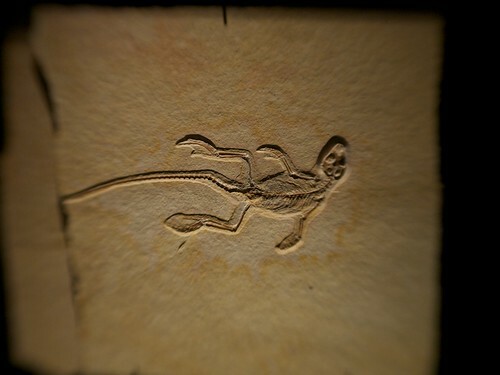 This fossil would have been new-ish because the fossil lines are deep, you can even see the fingers on the fossil. We also saw this, which looked like a fish fossil. The fish would have died by the time because we could also see the bones through the fish fossil. We also came across this fossil. 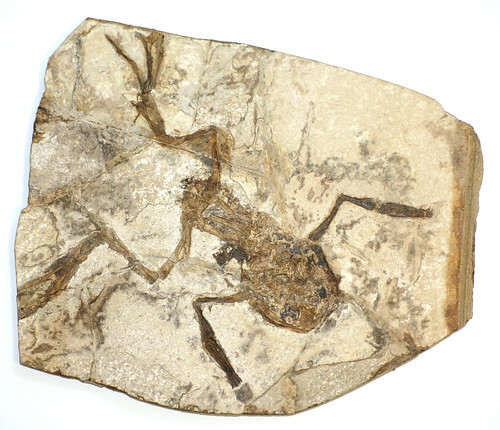 This looks like a average lizard fossil. 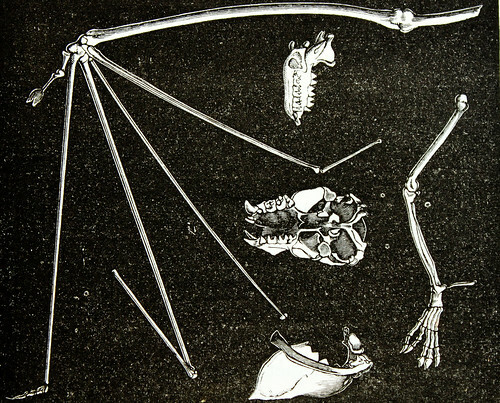 The lizard would have been light weight because this fossil is not that deep. Then we saw this carcasses. One on the bottom right looks like a dinosaur carcass. One on the top looks like a big fish carcass. Then we came across this amazing model named Trilobyte (Trilobite) Growth. 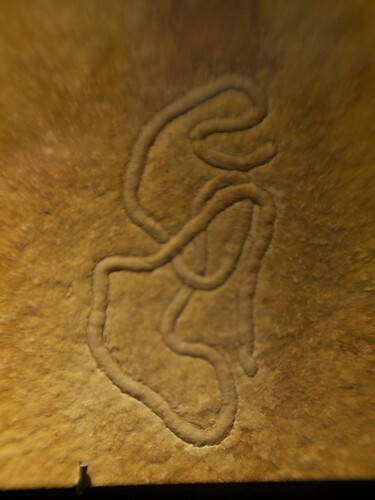 Trilobyte are said to be arthropods. This is a really detailed and really good trilobite fossil. 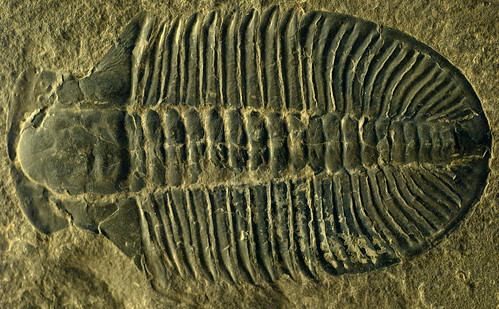 Trilobite is one of the earliest known of the arthropods. There are so many other types of arthropods. 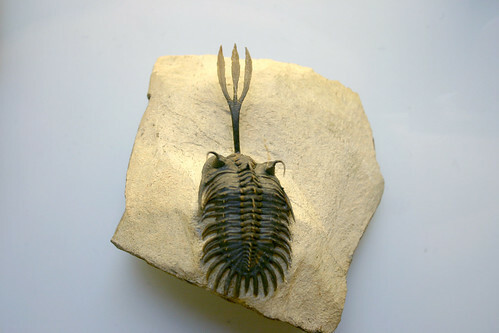 This is a real fossil of a trilobite. We think it is old and dead. They all look different. They are so small in height but one of the oldest insects. 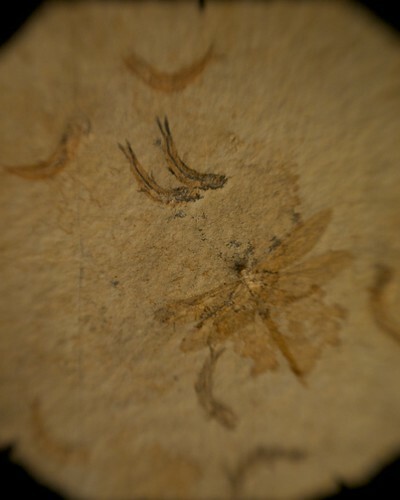 We also saw this picture of a fossil. 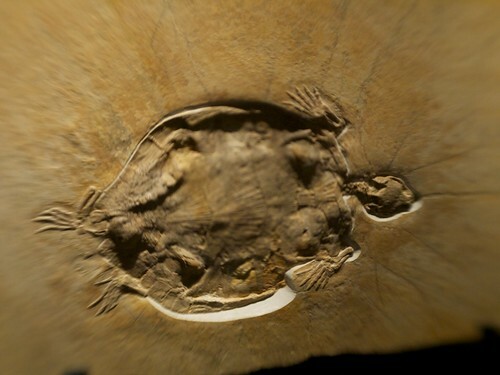 This fossil looks really old because the picture looks old. This looks like a dragonfly but dragonfly has four wings and not three. This fossil is very unique. We also saw this picture of a old museum. 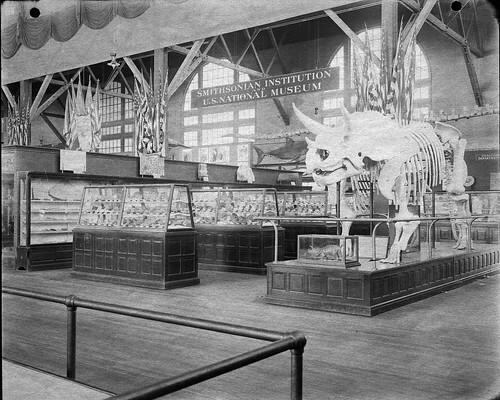 This museum also had a dinosaur carcass and other things for people to see. We saw this old picture of what looks like a elephant. This is a mammoth. It is a species of elephant who have curved front teeth like shown in the picture. This is a picture of a carcuss. 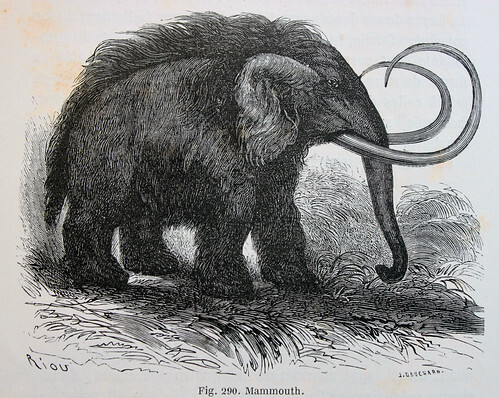 This carcuss looks like the carcuss of mammoth because of the curved teeth in the front and small tail. 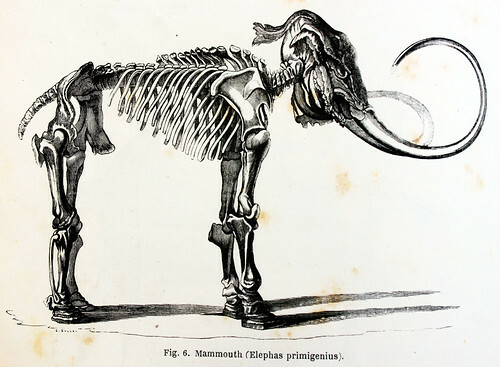 Mammoths are extinct. This is a picture of a dinosaur. 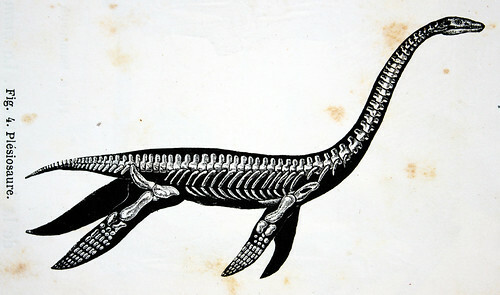 It is called Plesiosaur. They are not believed to exist anymore. They were reptiles and found underwater. This is a fossil of many different things. They all look like bones from differnt animals. 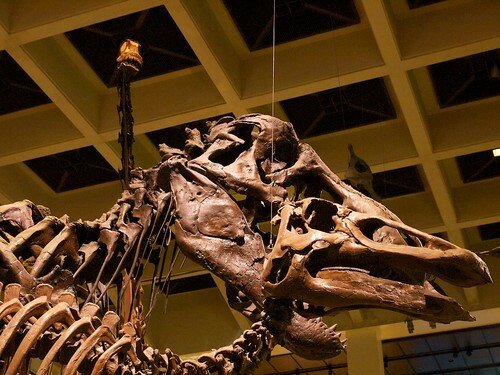 Some also look like dinosaur bones because they bones are tall and shaped as if it were dinosaur's. This is a fossil of starfish. It looks like old fossil because of the picture. 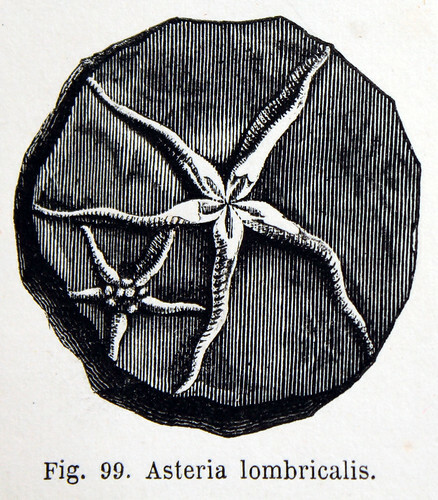 The starfish was attached to the fossil. And with this sight we concluded our visit at the museum.